Enjoy the great outdoors? 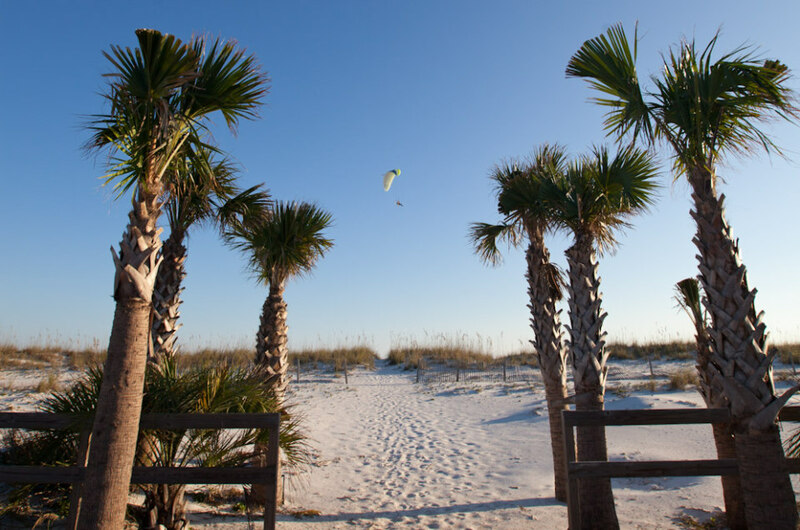 The Pensacola Bay area in Florida is the perfect place to visit for some fun in the sun. It boasts the U.S.A.’s largest tract of protected shoreline, natural bluffs, and plenty of wildlife. All that beachfront makes for prime real estate for outdoor activities! 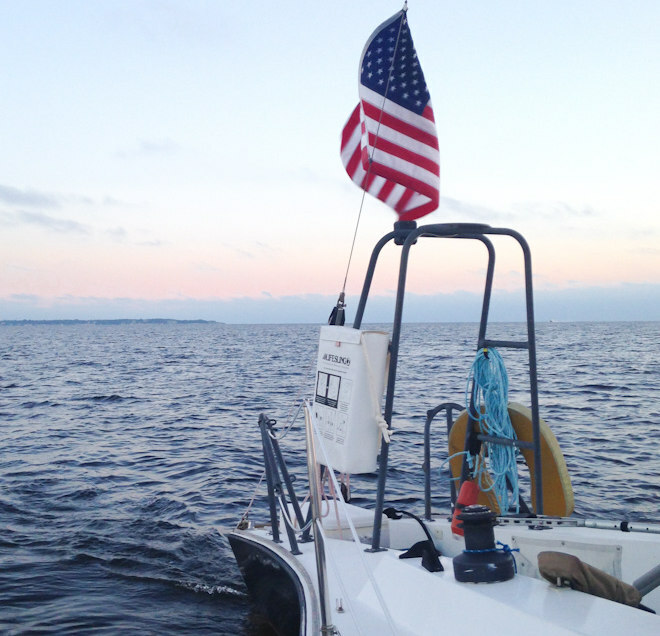 Cruise along Florida’s warm, clear waters in a sailboat. In Pensacola, you can book a Condor racing trimaran. Only 21 of these boats exist in the entire world, and they’re built for speed, steadiness, and space. They don’t lean so you’ll never get seasick, and they’re fun and safe for sailors of all ages if you’re on a family trip. 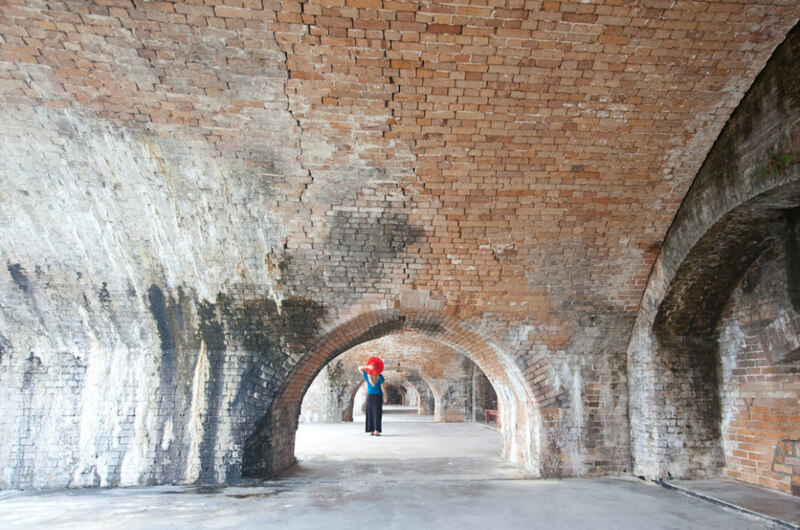 Pensacola Bay was home to America’s early naval operations, and Fort Pickens is the largest fort that was built to defend the coast. Holding it’s own against the Confederate forces in the Civil War, it was one of only four forts to never be captured. 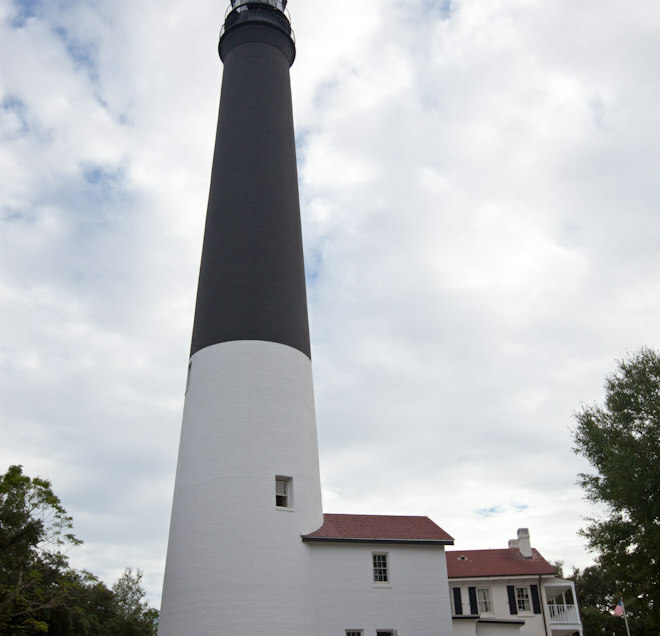 To check out the historic site, take a guided tour or rent a bike from Emerald Coast Tours. They’ll drop bikes off right at your hotel door so you can ride to the landmark. Pensacola is home to an incredible artificial reefing program that’s helping to sustain Florida’s marine wildlife and what better way to see it first hand than under the water? U.S.S. Oriskany, known as the “Great Carrier Reef” draws divers from all over the world, but there are may other incredible dive spots, including shipwrecks, to explore, as well. A few favorites include the Russian Freighter, Pete Tide II, and Tug Born Again. For snorkelers, the Park East reef has some of the most plentiful marine life around where you can see everything from crabs and shrimp to colorful fish and starfish. You’ll find different species depending on the season, but since the wildlife gathers here in the absence of other reefs along the Gulf coast, there will always be an eyeful. You’ll even have a chance to spot some turtles! The first surfers in Pensacola were actually military men formerly stationed in California or Hawaii, but you can brave the same waves our soldiers did across the Panhandle. Paddleboarders can find calmer waters to enjoy on the bay, with serene and scenic views of the wildlife. Want a bird’s eye view of the city and the coast? Skydiving in Pensacola will let you see it all. It’s an exhilarating freefall of 120 mph and offers a view of the Gulf Shore you’ll never forget. You can go tandem with an instructor if it’s your first time, or train for accelerated freefall to go on your own. 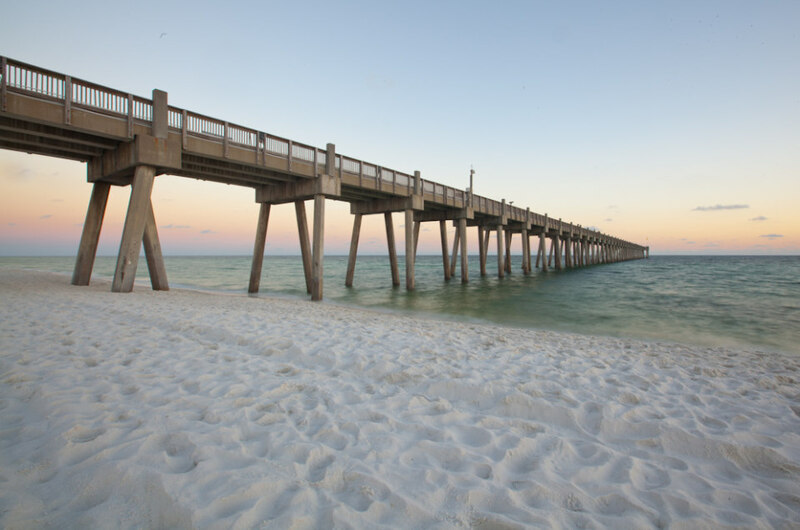 A protected 247-acre barrier reef, Perdido Key State Park is a great place to find unique shells. Bring a bucket and a separate bag for fragile shells — and then roam the coast to see what you can find. Sea glass, drifting seeds, and other treasures await as you explore the rolling dunes and white sand beaches. Another way to take to the sky is parasailing! You can cruise above the warm waters and see the city’s skyline and islands from new heights — solo or tandem. Parasailing is a great way to get to know an area from a bird’s eye view, so consider making it one of your first activities to get a lay of the land.